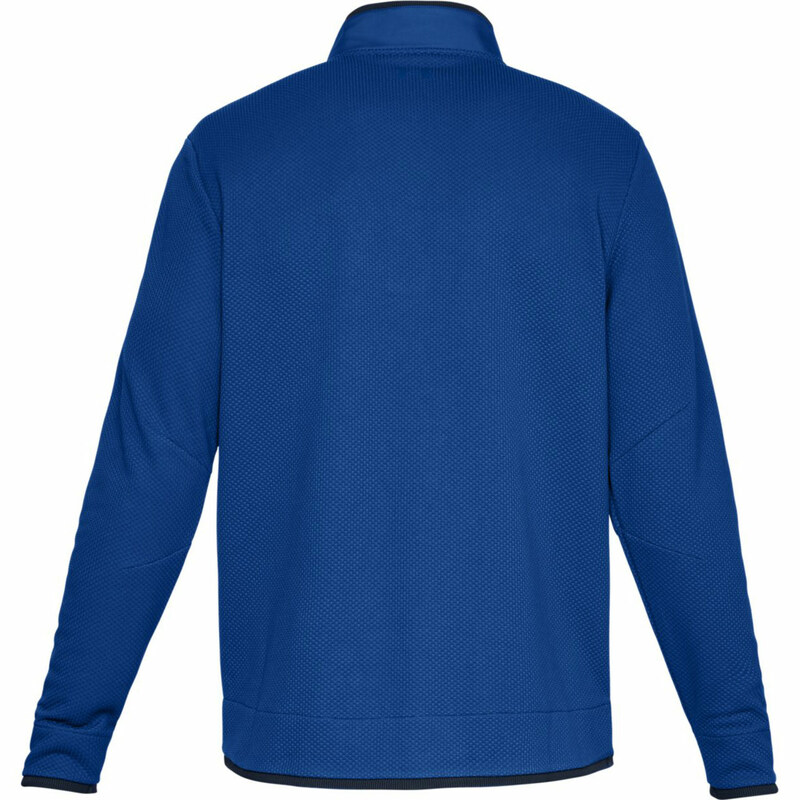 Stay warm and comfortable this season with the high quality Under Armour Storm SF Snap Mock Sweater. 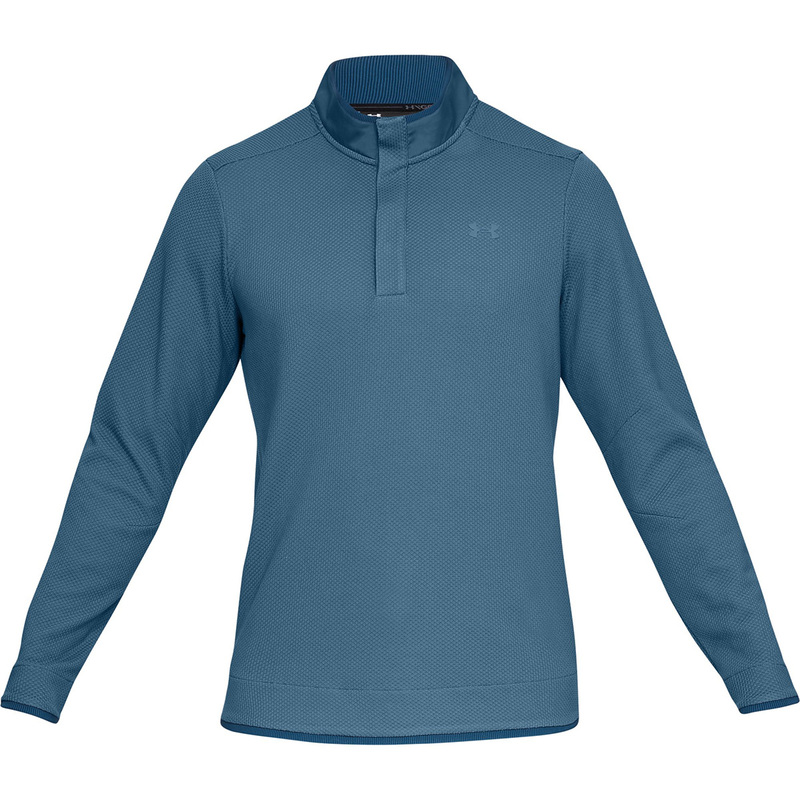 The UA Storm technology has been designed to help repel water without sacrificing breathability, meaning you can stay dry and comfortable while out on the golf course. 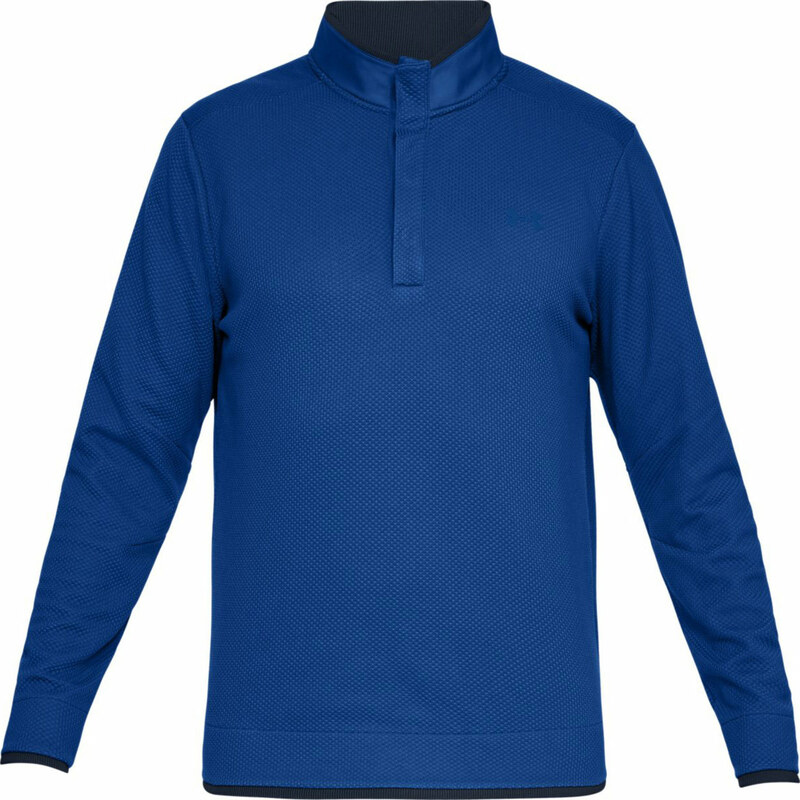 The lightweight fleece design allows for freedom of movement, meaning you can swing to the best of your ability and thus helping to improve your overall game. 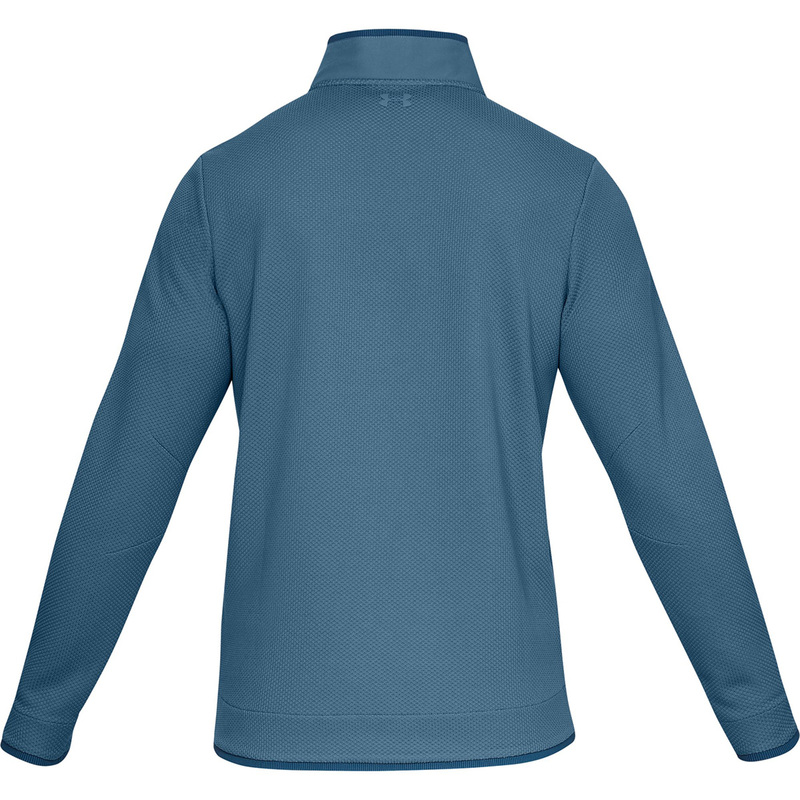 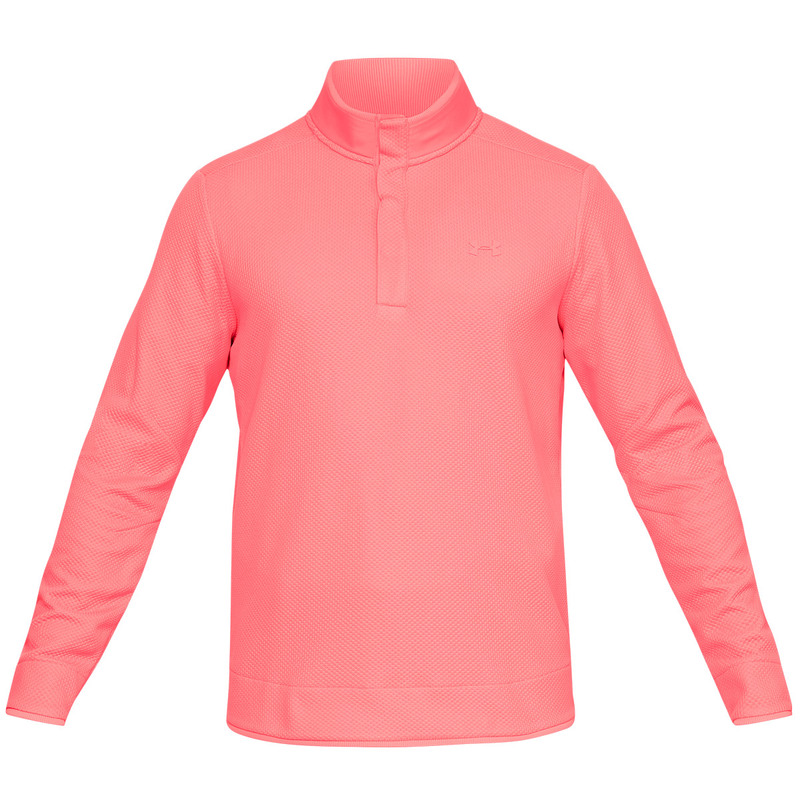 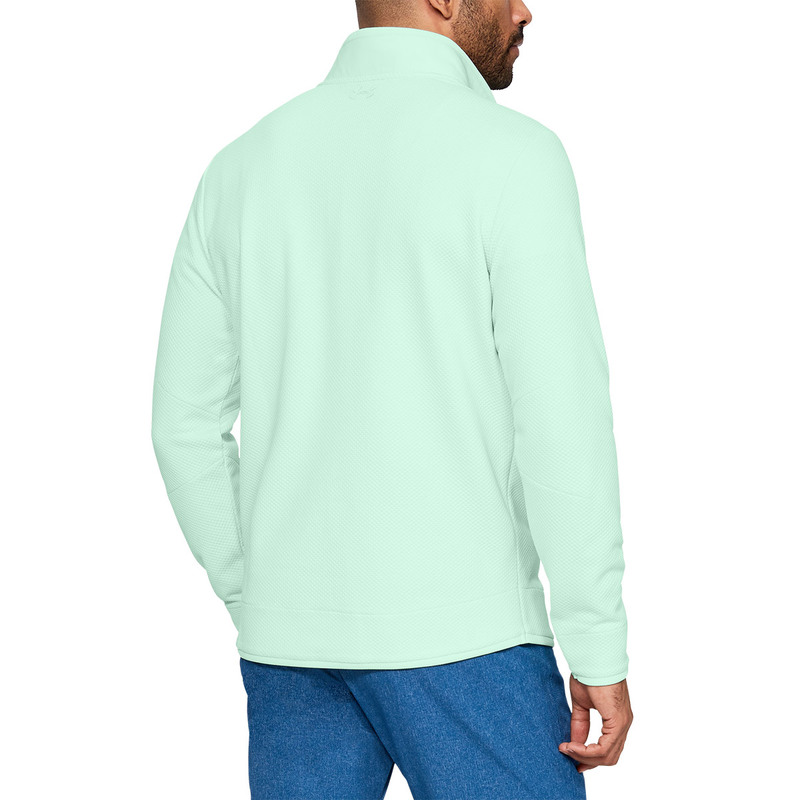 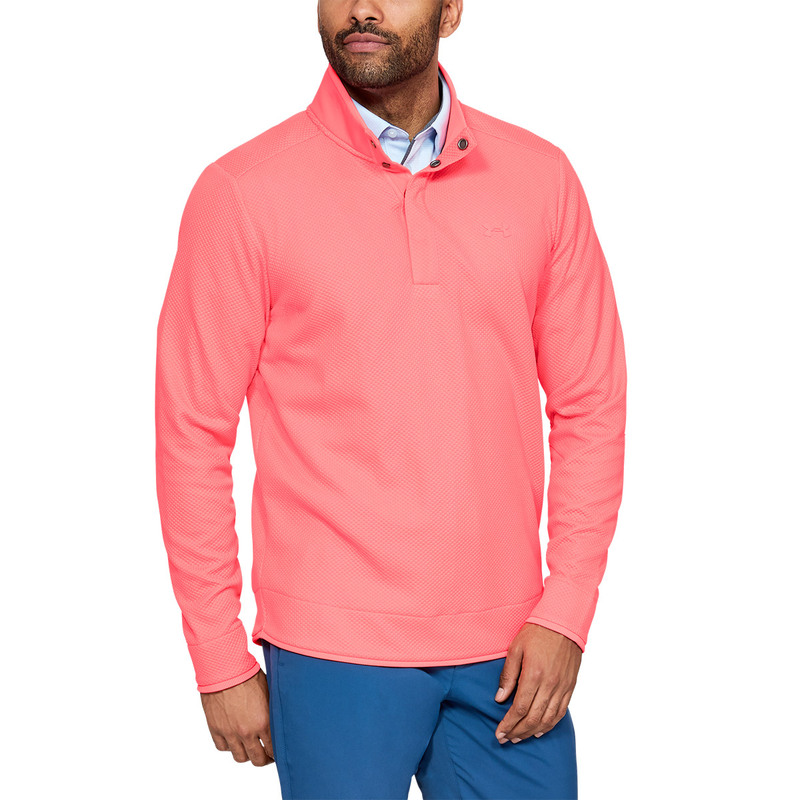 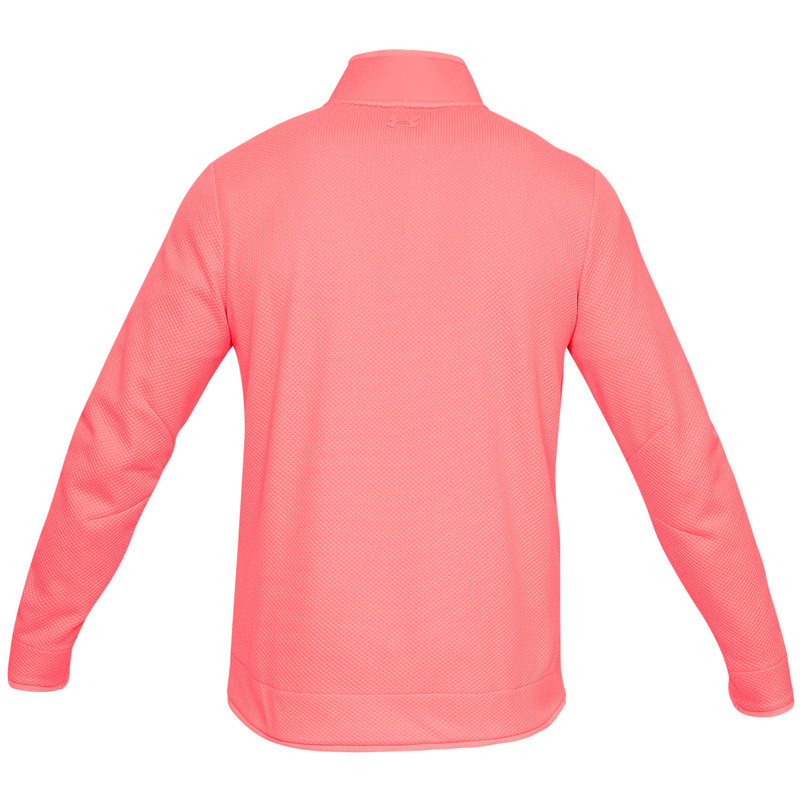 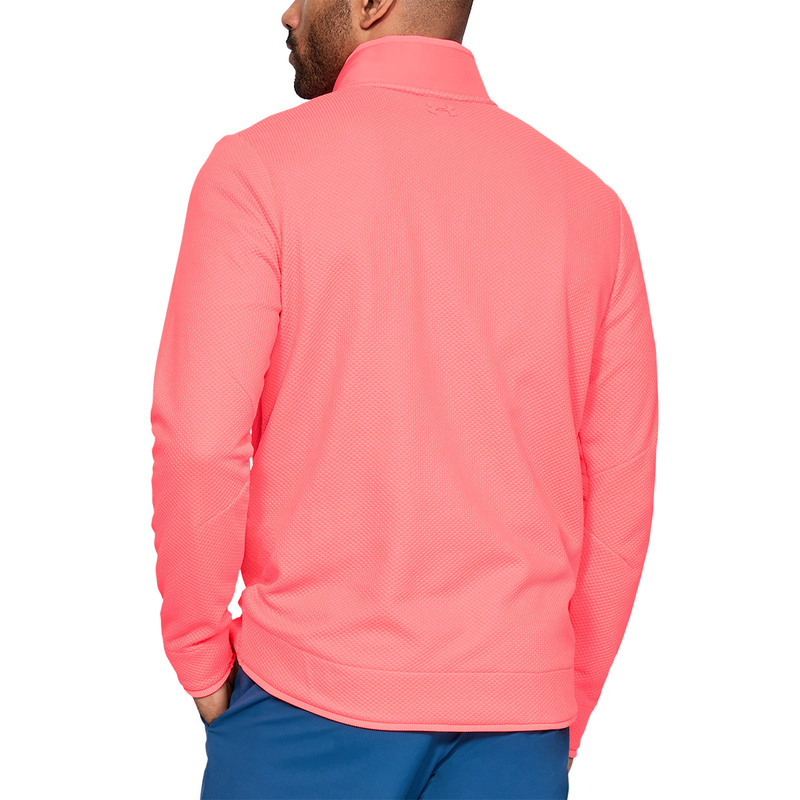 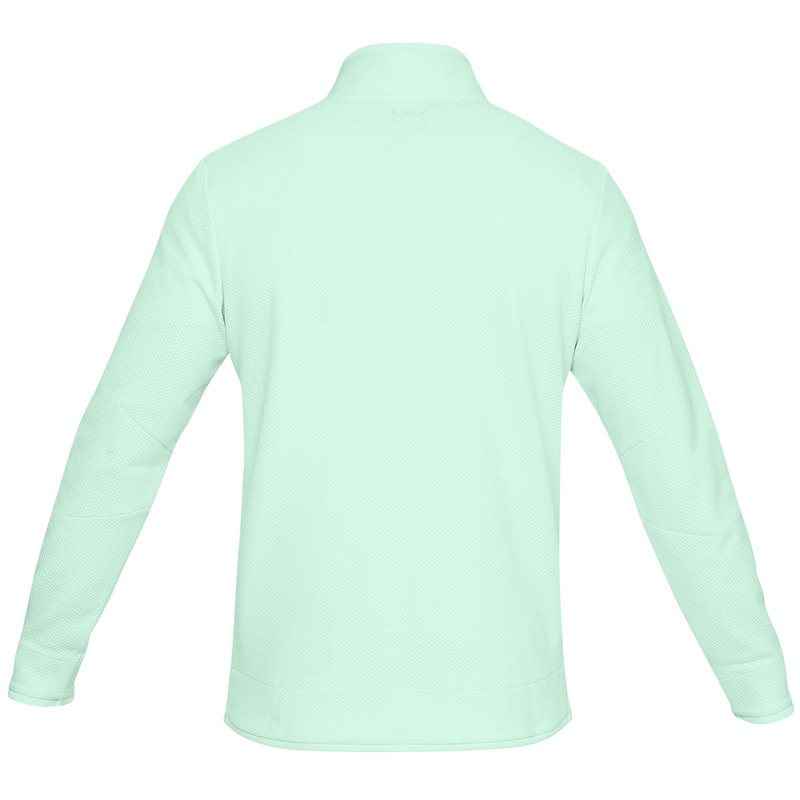 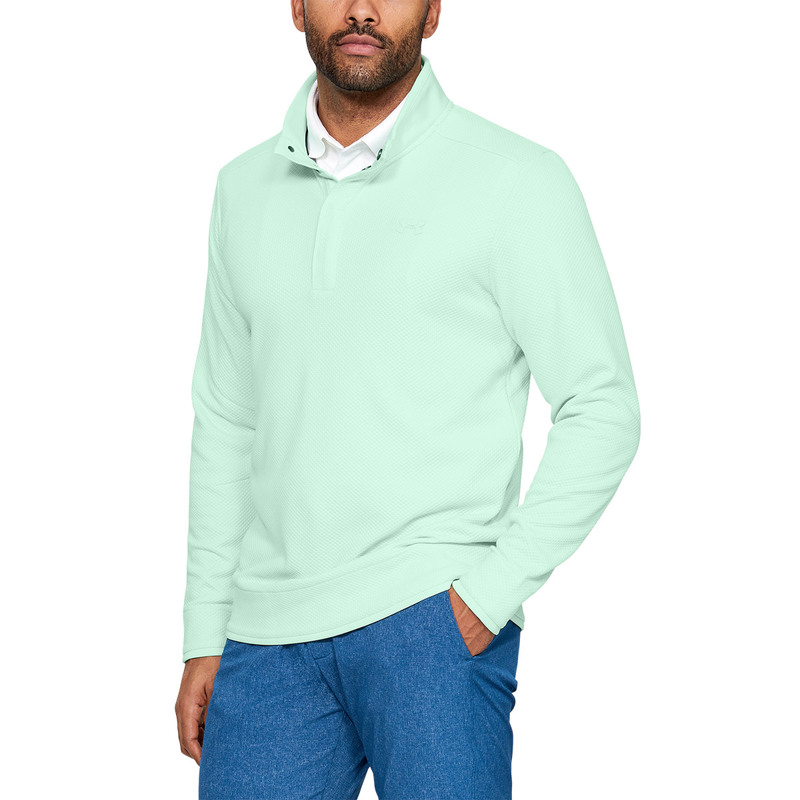 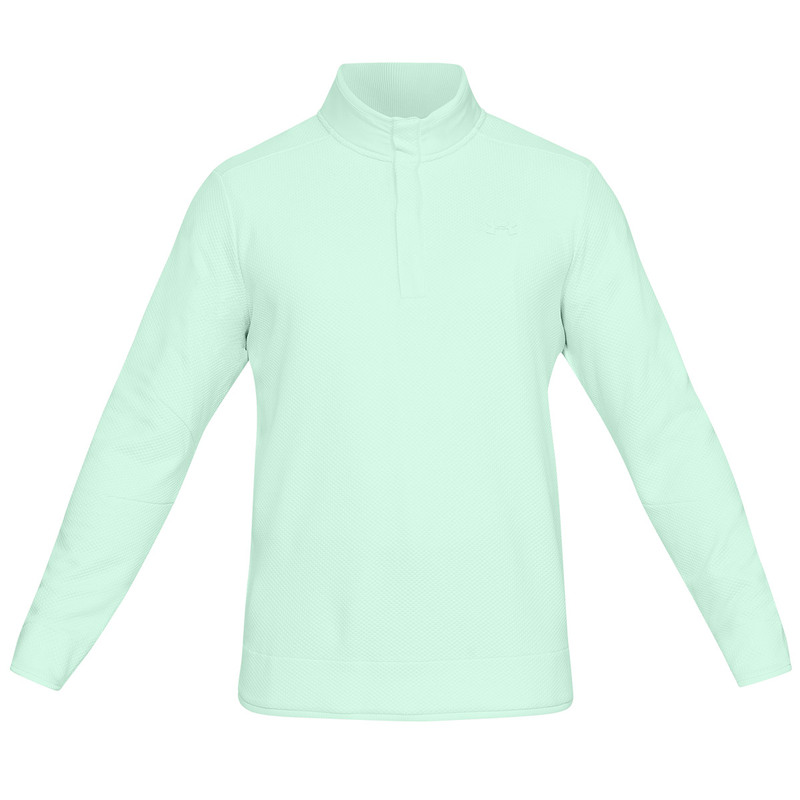 The brushed inner layer helps to keep you warm, meaning you can stay out on the golf course during the colder months.